Visiting Physician's staff is comprised of board certified physicians with specialties in Family Practice, Internal Medicine and Gerontology. 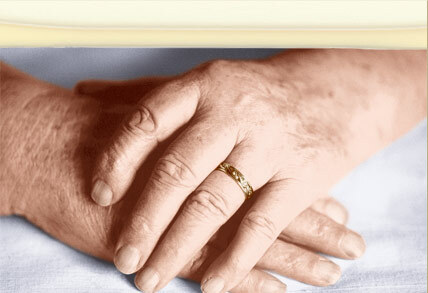 They are highly trained with extensive experience in adult and geriatric care. In addition, our staff includes Physician Assistants and Nurse Practitioners who work in conjunction with the supervising physician to provide compassionate and expert care to our patients. Please click on the link below for each clinician to learn more about their background and experience.